I'm linking up with The Vintage Apple for Oh How Pinteresting Wendesday. This week... Fall Style. I'm falling fast for riding boots and off the shoulder sweaters. 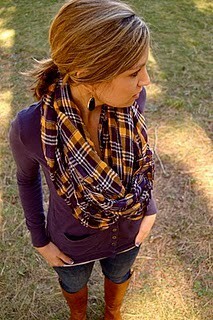 This fall weather makes me want to go shopping so bad!! !